Meditation is a vital part of conscious living and has become a buzzword in the last 5-10 years. With prominent CEO’s, elite athletes, and successful entrepreneurs all espousing meditation as one of the biggest factors in their achievements… finding the right meditation program can be the key to your success in life. Meditation for beginners is a daunting task. Even for those who have practiced for years, finding the right meditation program can be stressful. There are many different types of meditation and everyone is different. What works for some, may not work for others. This is why it is important to try several different types of mediation as you begin. Beyond the techniques themselves, it is difficult to know how often to meditate… should you meditate daily, weekly, or monthly? How long does it take to create a good habit if you are interested in integrating meditation into your life? That’s why we made a special program to solve these problems as best we can. So don’t wait, act now, and let’s build a better future together! Who you learn from is just as important as what you are learning. Our instructor, Harry Sherwood has spent thousands of hours meditating all over the world. Harry has also taken part in various Native American ceremonies, extended all silent meditation retreats, and meditates daily to deepen his practice. He is truly passionate about meditation and the foundation that it can act as in living a successful life. We also understand that not everyone has the same ability to spend an hour a day in meditation let alone travel the world to study different techniques. As a result, we have made the meditations and the classes a manageable amount of time so that doing this program will be easy and time efficient. Lastly, the most unique part of our program is not to just give you guided meditations and hope you get something out of them. We want you to learn why you are doing each meditation. This is why we have included the weekly classes, so you can gain an intellectual knowledge looking at studies supporting these techniques as well as the experience based learning gained through practice. Creating habits is one of the best ways to ingrain any good habit into your life. Practicing daily, for the full 90 days is important to get the most out of meditation, and to lay the foundation of your practice. We created Consciously Meditating to help people learn how to utilize meditation as a tool for success. 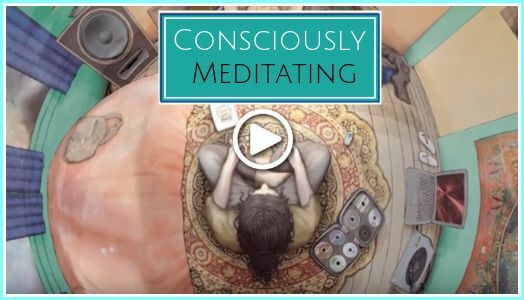 Consciously Meditating is a 90 day meditation program designed to teach you how to reduce anxiety, lower stress and restlessness, how to sleep better, increase creativity, purpose, and vision, and step into a happier life. 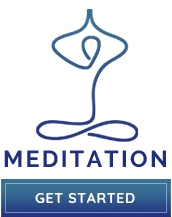 With easy to access meditations and the step by step process of Consciously Meditating, we take away the stress and make this process seamless. 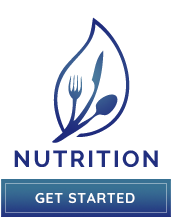 This program consists of daily guided meditations with a different focus each week. Along with each meditation, you will receive a weekly journal to get more out of your meditations and weekly classes to increase your knowledge of each week’s topic. 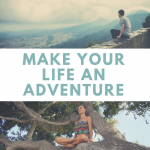 How much would you pay if you could lower your stress levels, sleep better, find your purpose, increase your creativity, and truly be present in your life? 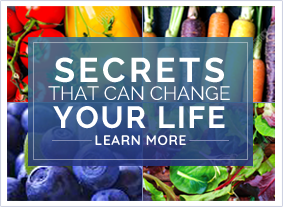 Can you put a price on building a better future, and even more importantly, a better present for yourself? Your physical and mental health is imperative to a happy life, and meditation is a key factor in achieving that goal.